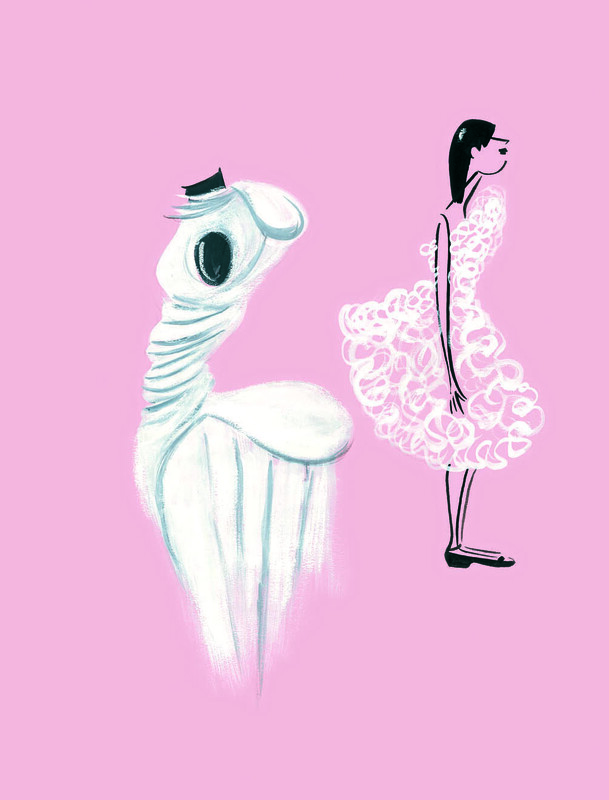 Here at Décor By Guillaume Gentet, we’ve had the privilege of working with NYC-based fashion illustrator Chesley Mclaren this year. Chesley Mclaren is known as the “French Illustrator of New York”, and began her career in the fashion industry, following a degree in Fine Arts at the Boston Museum School and a traveling fellowship in Paris. 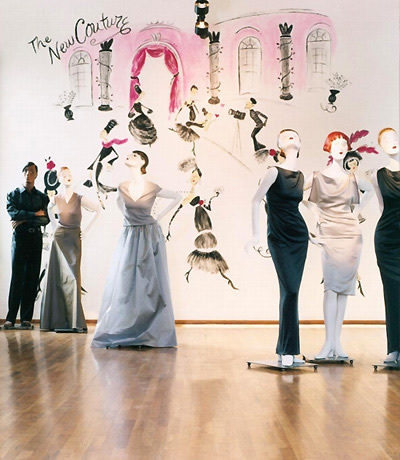 Her first collection was sold at the Henri Bendel store on 57th street in NYC, and she also worked on 7th ave (also known as “Fashion Avenue”), working for such acclaimed designers as Eli Tahari, Christian Dior, Jones NY, and Geoffrey Beene. 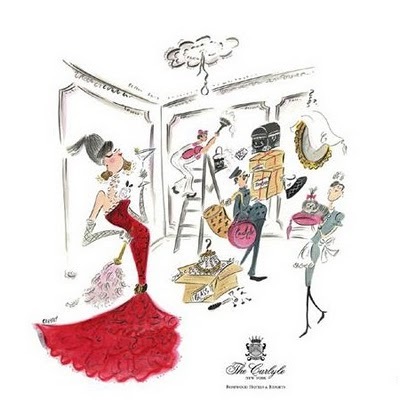 Illustration of the fabulous store Henri Bendel, where Chesley sold her first collection. 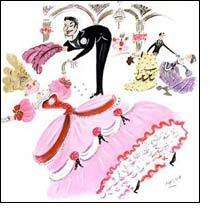 Garnering even more attention for her delightful fashion illustrations that accompanied her couture clothing collections, Chesley picked up several prestigious commissions here in NYC! 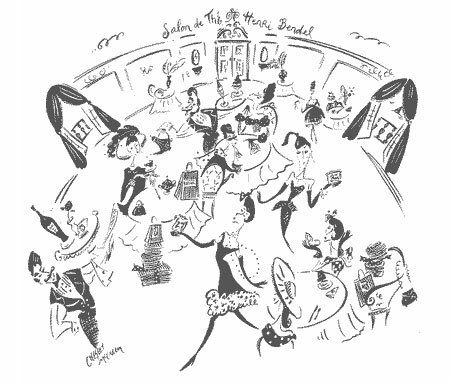 The Carlyle Hotel was where Chesley debuted her first couture collection and her illustrations- which led to her fame as a fashion illustrator. 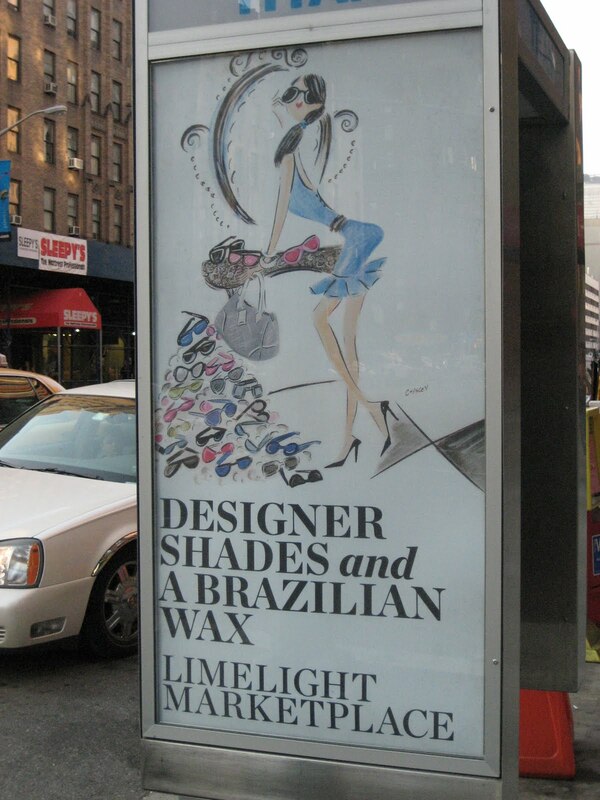 Chesley’s style can be found throughout NYC and the fashion world- she has worked in several of NYC’s famous department and designer stores, including Saks Fifth Avenue, Henri Bendel, Bloomingdale’s, Marshall Field’s (in Chicago), and many national print ads. 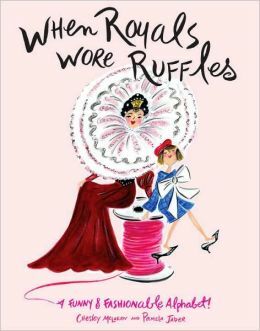 When Royals Wore Ruffles, written and Illustrated by Chesley Mclaren and published by Random House Press. 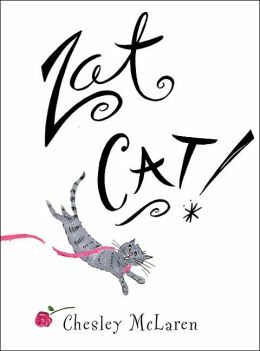 She has also drawn the illustrations for other books in the Amelia Bedelia series, the Princess Diaries series, a biography of Coco Chanel, and more. She has been published in Town & Country, The New York Times, Tatler, Vogue, Vogue España, Harper’s, InStyle, Elle and Elle Decor, Paris, and the New York Observer. 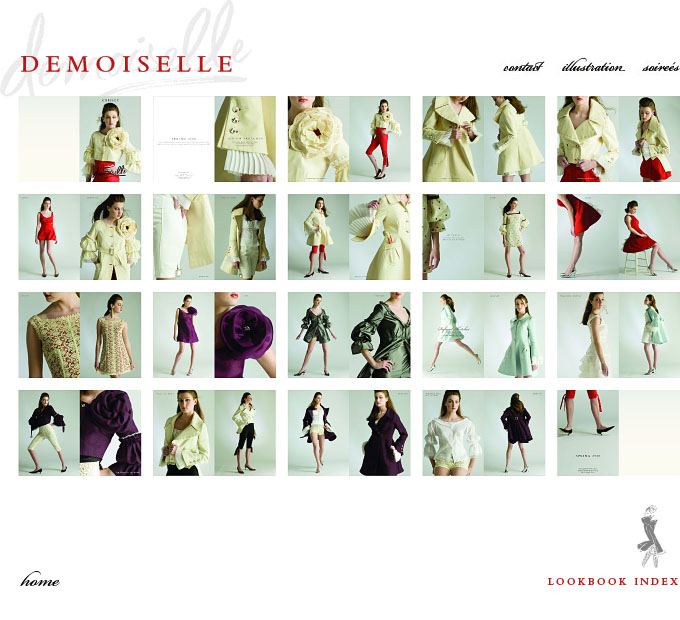 After working at the Louis Vuitton store as an In-house “L’Artiste”, Chesley’s popular designs for a smock coat led to the creation of a collection of fabulous and chic Coats. Seafoam green smock coat with ruffles and crystal buttons, designed by Chesley! Recently, we’ve been working with Chesley to design a fabulous portrait of Marie Antoinette and a Mural of Place Vendôme for our Media Room in the Holiday House. 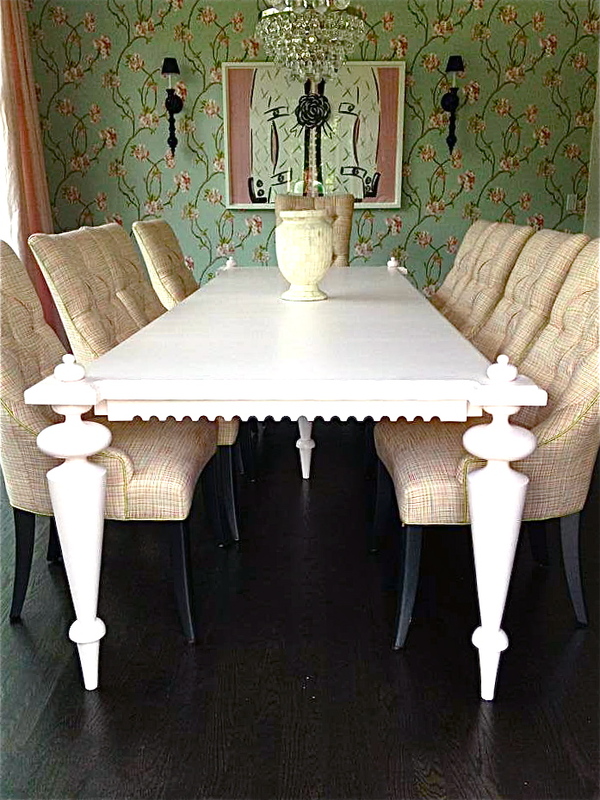 We are so excited to open our doors to the public- and Chesley’s designs are parfait for modern-day royalty! You will swoon when you see the custom mural Chesley has created for our Bastille Day room in the Holiday House! We’ve also collected some of Chesley’s artwork for our clients- they become beloved centerpieces for oh-so-chic rooms! A Chic Chanel Jacket is the perfect piece in an elegant dining room! 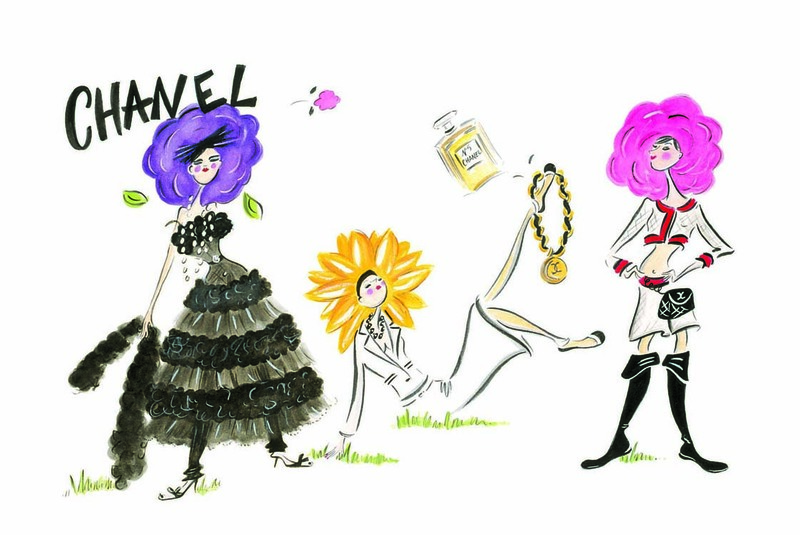 Here’s her story, as told by the New York Times- we know you’ll be charmed by her delightful prints, too!